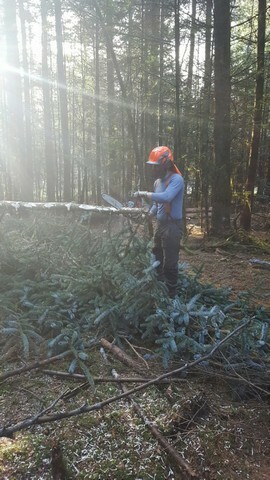 I attended the week long Chainsaw maintenance cross cutting and felling trees course run by Jonny Stableford last week. Thankfully I passed all 3 aspects to gain the City & Guilds sling with the Lantra certification. 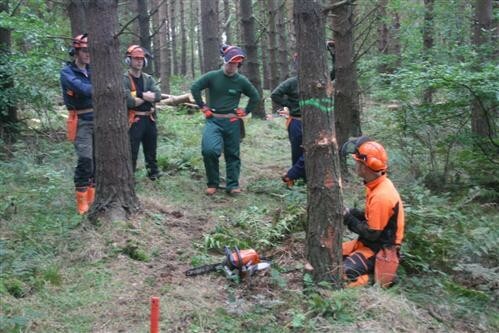 I’d just like to pass on my genuine thanks and appreciation for the time and effort, and a cracking course provided by yourselves. 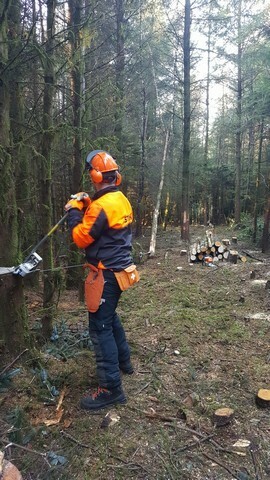 Having attended many courses over the years in different industries and disciplines, this course has to rank as one of the best if not the best ,all due to the professionalism and experience of the instructors.Stan our instructor was superb in communication and empathy as were all the Treevolution personnel. If your looking at this type of course it has to be Treevolution. Personal first aid kit, including a large wound dressing. 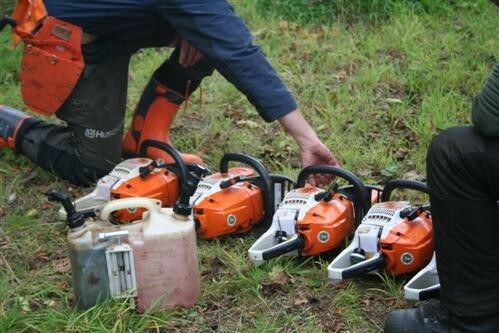 PPE must be CE Marked with chainsaw logo, in good condition and undamaged. 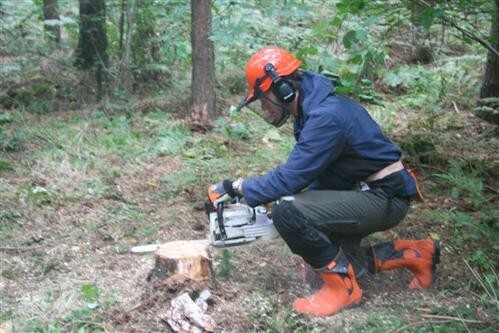 Be able to carry out maintenance of chainsaw and cutting system. 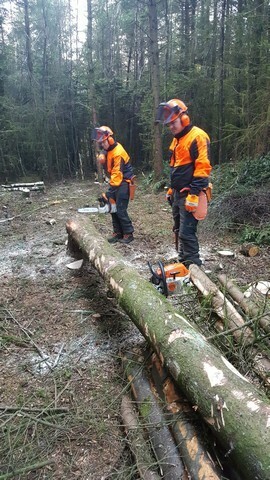 Be able to carry out operational chainsaw checks. 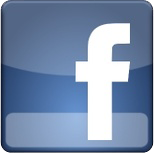 Know relevant health and safety legislation and industry good practice. 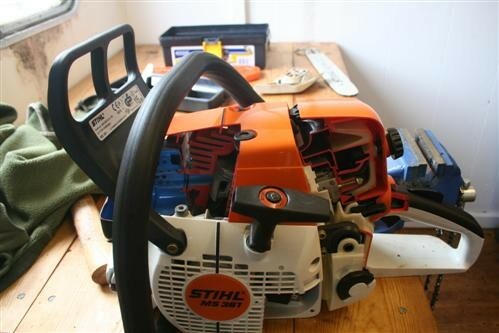 Know how to carry out maintenance of chainsaw and cutting system. 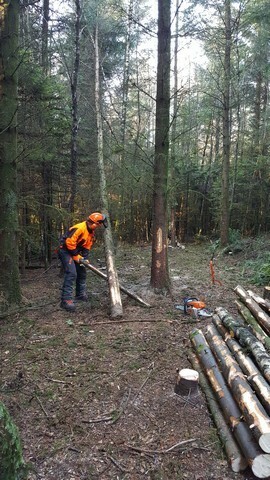 Be able to cross-cut timber using a chainsaw. 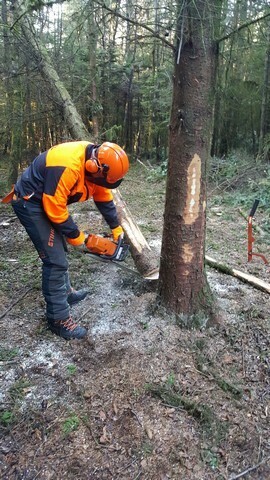 Know how to cross-cut timber using a chainsaw. 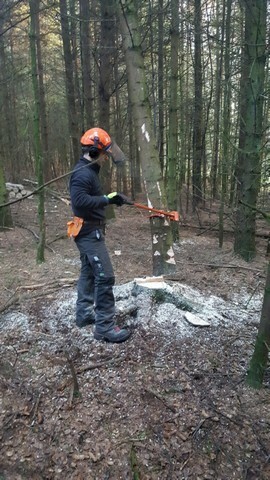 Be able to fell and process trees up to 380mm. 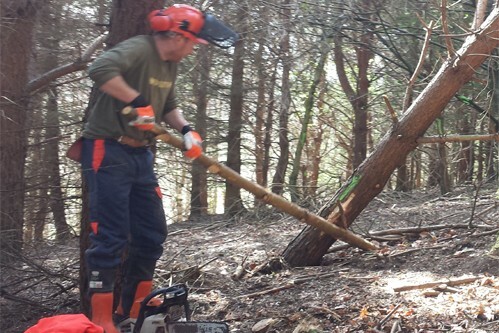 Know how to fell and process trees up to 380mm. 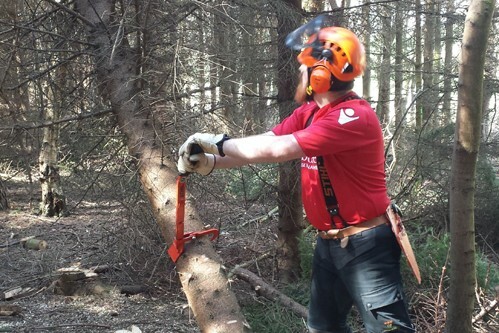 Know how to remove branches from felled trees using a chainsaw.